You can increase traffic to your blog with Twitter in a variety of ways, but if you're not including the right Twitter hashtags in your tweets, then you're missing a huge opportunity to increase the number of people who see and share your tweets. That means you're missing an opportunity to increase traffic to your blog, too. Following are websites where you can search for Twitter hashtags and identify the right ones to include in your tweets so more people see your tweets, share them, and follow the links in them to read your blog posts. Hashtags.org is one of the most popular sites to find Twitter hashtags. Just type a keyword (or keyword phrase without spaces between words) into the search box on the home page, press the Enter key, and you'll get a lot of information back. For example, a graph shows the popularity of your selected hashtag by day of the week and time of day as well as a list of the most recent tweets that used the hashtag. You can also see a list of related hashtags as well as a list of prolific users of your chosen hashtag. Twubs is a community of Twitter users who form groups for specific Twitter hashtags. For example, if your blog is about fishing, you can search for hashtags and Twubs groups related to fishing and join them. It's a great way to broaden your reach. Interactions between group members happen through Twitter. Just visit Twubs, enter a keyword into the search box, and you'll get a continuously updated stream of tweets using that hashtag as well as a snapshot of the Twubs group members for that hashtag. If a group has not been formed around a hashtag that you enter, you can join Twubs and register it in order to start a group. 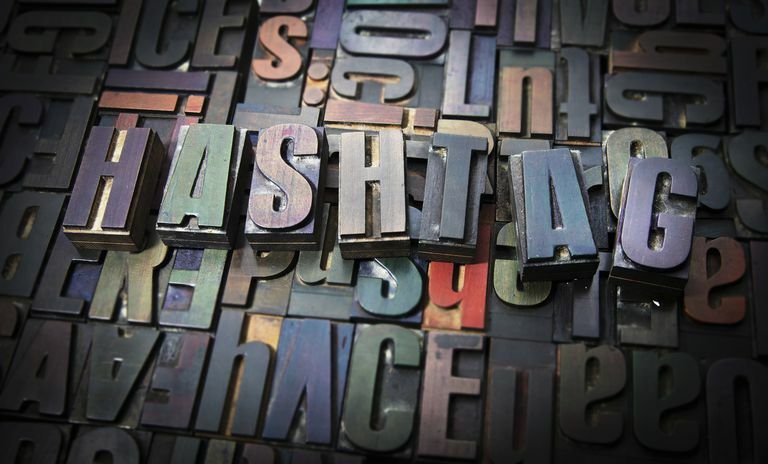 A hashtag directory is also offered where you can search for hashtags alphabetically. Trendsmap tracks trending Twitter hashtags geographically and presents results in a visual map. If you want to promote your blog posts through your tweets and want to target an audience based on a specific geographic location, visit Trendsmap and take a look at which hashtags are currently trending in that area. If there is a popular hashtag related to your blog topic that is currently trending in the area, be sure to use it in your tweet! You can also see trending hashtags by country or enter a hashtag and find out where that hashtag is popular in the world at any given moment.